(No longer Valid, but keep an eye out for our NEXT ONE! )HAPPY VALENTINES DAY!! 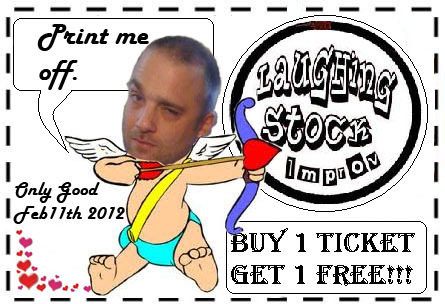 PRINT OFF THIS COUPON & BRING IT TO OUR FEB 11TH SHOW!